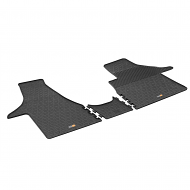 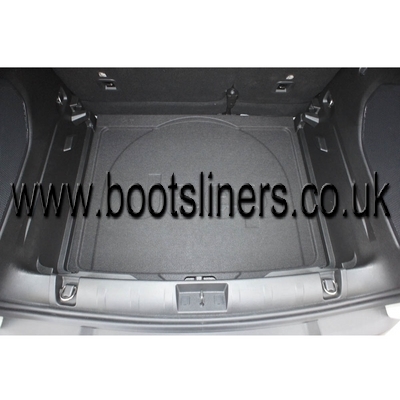 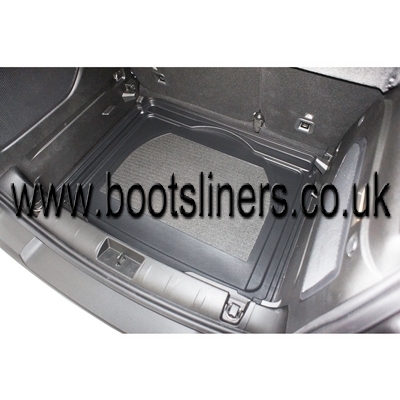 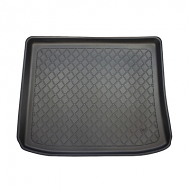 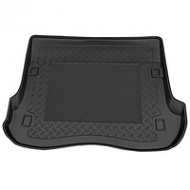 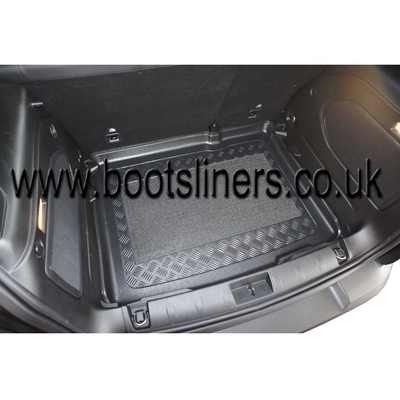 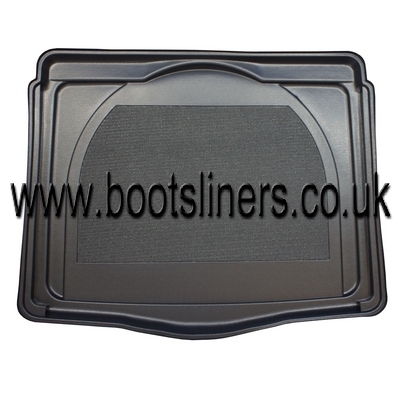 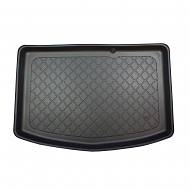 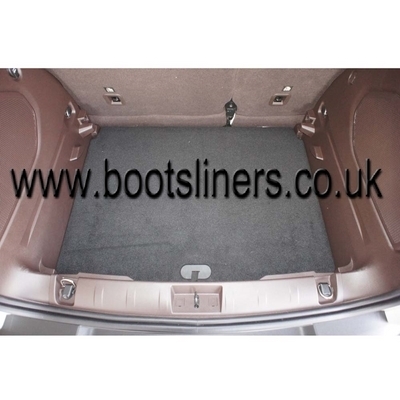 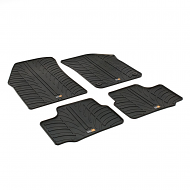 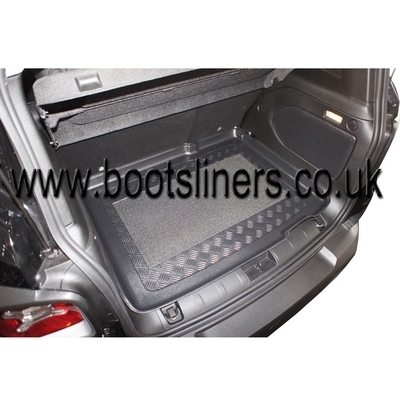 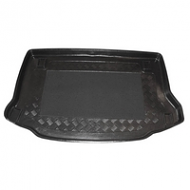 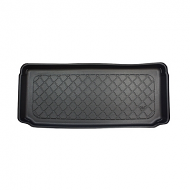 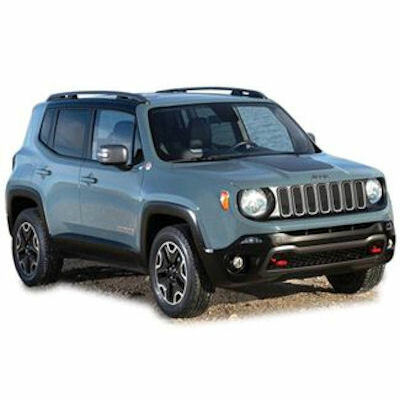 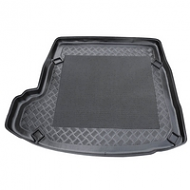 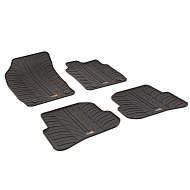 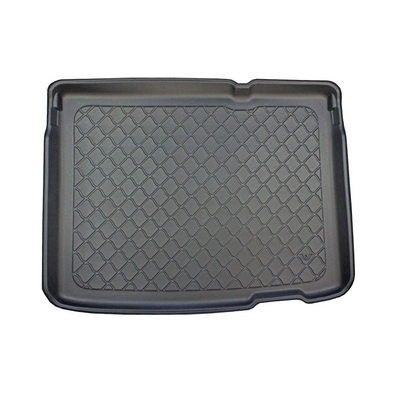 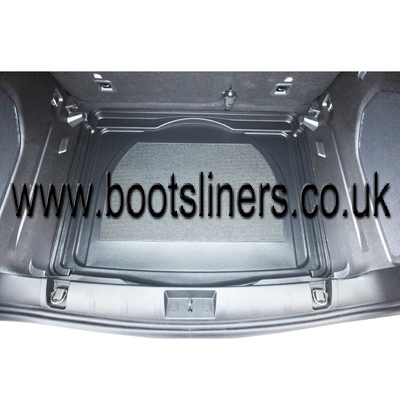 JEEP RENEGADE BOOT LINER 2015 onwards. 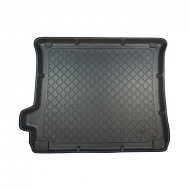 This is fully molded to fit the boot of your car perfectly. 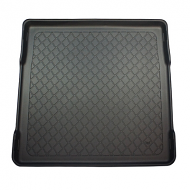 Note: some models have adjustable floor height, please be sure to choose the correct option when ordering. 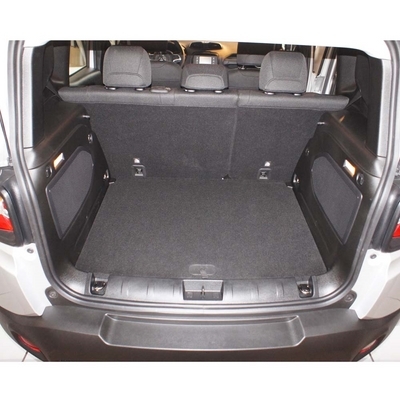 Any questions please call and we awill be happy to help.